Jump to a section or scroll down. (912) 748-2192 - Online Customer Service is available Monday - Saturday, 10am to 6pm eastern time. Click here to send us an email. We usually respond within a few hours (when we are open). Click here to check your order status, get tracking info, or contact us about your order. If you are not satisfied with your order for any reason, you can return it for a store credit. You must contact us within 7 days of receiving your order, shipping fees are not refundable. Bridesmaid Dresses are special ordered and not refundable or returnable. International shipments (outside of the 50 continental United States), there are no returns, refunds, exchanges or cancellations. Undergarments are not refundable or returnable because that's gross. Your items must be unworn, unwashed, unaltered, with the original tags attached. Follow our sizing instructions, plan to have alterations done for a perfect fit, and we are sure you will be happy customer. But if you get your dress and simply hate it, click here to send us an email and ask for a "Return Authorization (RA) Number." Be sure to include your order number! 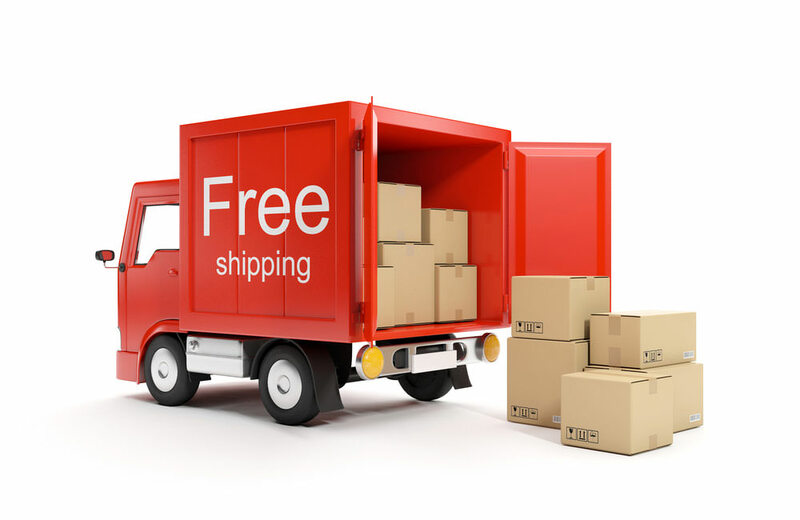 FREE UPS Ground shipping for orders over $100. Alaska and Hawaii shipping is calculated at checkout. Ground shipping takes 5-10 business days. Shipping is calculated at checkout based on your Postal Code. International customers are also responsible for duty tax and/or VAT added by your country. International shipping takes 7-14 business days. Shipping times are approximate and are based out of our main shipping facility in Georgia. Ship Dates are subject to change. We also ship from CA, NC, SC, OK, FL, NY and TN depending on where your product is stocked. Are these dresses real? Yes, we only sell 100% authentic dresses directly from the manufacturer with all tags attached. 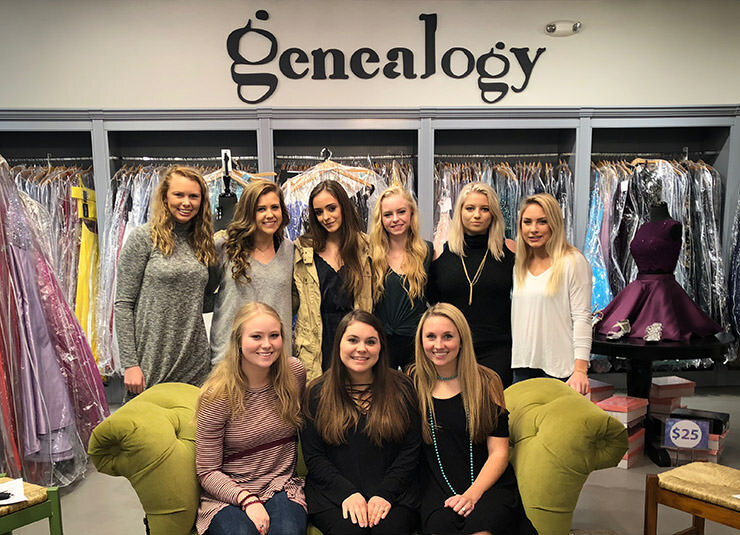 Genealogy Boutique & Formals is an authorized retail store for all brands listed on our website! Click the Top Prom Websites seal to confirm. How do I know my formal wear size? Go to any style and click the "Size Chart" link to see how each style fits. Watch our video for best results, and text us (or email us) with any questions! We accept Visa, Mastercard, American Express, Discover and Paypal. International customers we only accept PayPal. What if I have a wear date? If your item, color and size is unavailable at the time you place your order, we will fill your order by your wear date. If your selected item is not available by your wear date, we will notify you within 48 business hours of placing your order, your credit card will not be charged, and your order will be cancelled. Probably! The majority of our customers both in-store and online choose to have their dresses altered for a perfect fit. Make sure your alterations person is familiar with formal gowns like bridal, bridesmaids, pageant and prom dresses before giving them your business! You should not try and clean your dress on your own! Take it to a professional dry cleaner, and make sure they are experienced with formal gowns before you give them your business. Dresses with beads will melt if a dry cleaner tries to take an iron to your gown. Dry cleaners also have solutions to remove or reduce stains on fabric. Unpack your dress and hang it up for a few days so the smell can dissipate! Manufacturers use some materials that inherently have an odor to them. Your dress is not defective! It means that all of the thousands of dresses made in that style also have a similar order. It will go away after a few days of airing out. My dress arrived with some loose beads! Every beaded dress we sell had it beads sewn on by hand. It is common for some of these beads to be lose after being shipped. This is not considered a defect unless the beads are so loose that the design of the gown is affected. Will my dress be wrinkled? Probably! We have to pack them tightly and in many cases, your dress will still be in the factory plastic. These dresses can only be steamed! Do not try to take an iron to as you can easily burn the material or melt the beads. Any alterations person, seamstress, or dry cleaner that has a steamer will be able to get the wrinkles out in a few minutes. We are dedicated to providing the best shopping experience for every customer. Below are just a few reasons why thousands of customers have done business with us. Orders over $100 in the continental U.S.
Find a lower price? Let us know before you buy so we can try and match it! Your checkout info is safe! 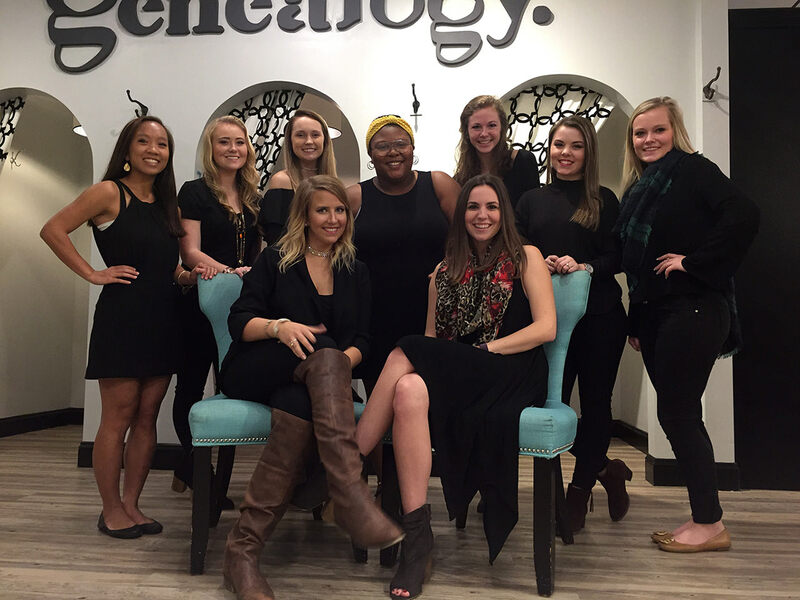 Everything we sell is authentic, and Genealogy Boutique is authorized. You should also know that our Customer Service team is based in the US, you can check your order status 24/7 online, we only charge sales tax in GA, NC, and SC, we take PayPal payments, maintain a spam-free/ad-free website, and are Top Prom Websites Approved. Isn't it nice to know something about the company you are buying from? We are a military family owned small business with three retail stores in North Carolina, South Carolina, and Georgia. We also have an internet business that ships formal wear to all 50 states and internationally (on most brands). In 2019 we will have over 30 employees that will help tens of thousands of women at all ages find their dream formal gown, shoes, and accessories. We hope your experience with us is a positive one! If you have any negative experiences with us in-store or online, please let the owner know. When you buy from a mom or pop business, you are not helping a CEO buy a third vacation home. You are helping a little girl get dance lessons, a little boy get his team jersey, a mom or dad put food on the table, a family pay a mortgage, or a student pay for college. Our customers are our shareholders and they are the ones that we strive to make happy. Thank you for supporting the little guy! We are always trying to keep up with the wants and desires of our customers, and have found that reviews from YOU really help. If you have something great to say, click one of the links below and tell others. If you are unsatisfied, call us and give us the opportunity to turn you into a happy, repeat customer. We are constantly upgrading genealogydresses.com with the latest technology to make your shopping experience as awesome as possible. Because of this, we sometimes break stuff! If you find something on our site is not working, or things are not displaying correctly, click here to let us know! All information you submit to us on your order is secured through SSL. We are PCI compliant and encrypt sensitive information like credit card numbers when they are transmitted for processing. Email us - Fill out the form below and we will get back to you!